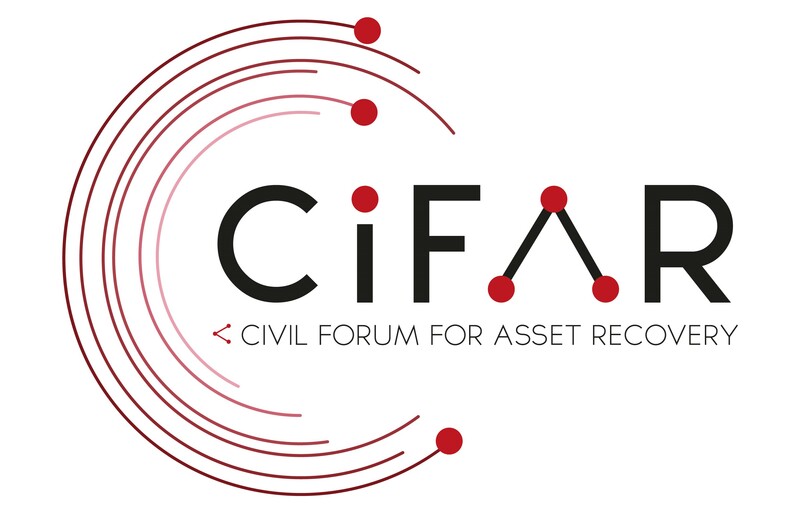 Founded in 2015, the Civil Forum for Asset Recovery is a global civil society organisation fighting the theft of state assets. We provide civil society with the skills, knowledge and network to advocate, inform, campaign and investigate cases where public and private officials are complicit in the illicit removal of public goods to private accounts and private ownership across national borders. We also ensure that civil society can be an active voice in the transparent and accountable return of confiscated stolen assets and that civil society acts together globally against the systems that allow public assets to be stolen by those in power. Our 2016-2019 Strategy sets out how we will go about achieving our mission in the coming three years. Our mission is tough, and we are a new civil society organisation, but we are driven by the belief that what we are trying to do needs to be done and needs to be done now. Despite growing publicity on asset theft following the 2011 revolutions in North Africa and the 2014 Ukrainian revolution, and the mansions, cars and money found across Europe and North America, little action has been taken by governments to return the assets, to close the loopholes allowing assets to be stolen, and citizen oversight remains non-existent. Until 2019, we’ll be working on three results areas designed to address the most pressing problems and create real solutions to the issues as we see them today. This results area is designed to address the lack of expertise and/or knowledge in non-state actors, in particular civil society organisations and investigative journalists, in the complexities of the State asset theft and recovery process. Through developing the expertise of non-state actors, this results area is also designed to strengthen the expertise of governments in preventing asset theft and in the recovery of stolen assets, through enabling civil society to provide the blueprints for reform and to provide informed and constructive advice to government officials. This results area is designed to address the difficulties civil society, investigative journalists and other non-state actors face in working on asset recovery outside their national context. While State asset theft is a global issue, networks and advocacy to end this practice tends not to be. Through expanding networks against asset theft, this results area is designed to lay the groundwork for increasing cross-border collaboration. 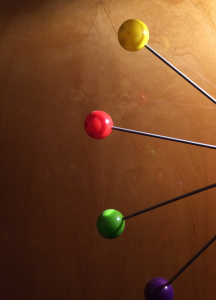 This results area is designed to bring together and amplify the voices of non-state actors to challenge the foundations of asset theft and to hold accountable those who are involved. We will seek to push governments to take action against the asset theft chain, to make it more difficult for private institutions to facilitate and accept stolen assets and to empower those who support our cause.